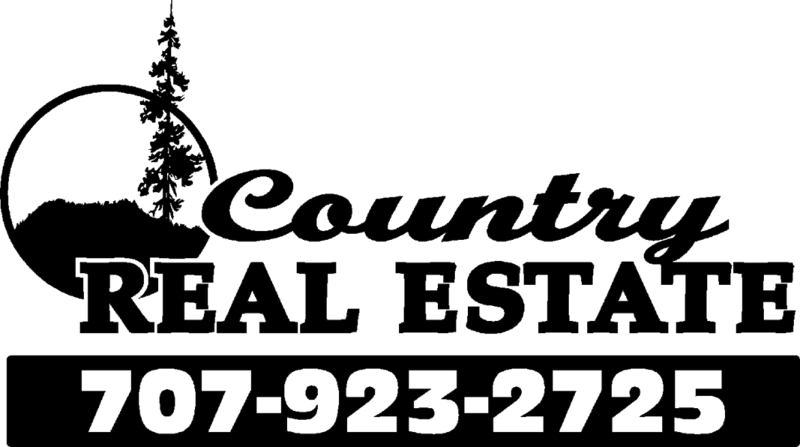 Country Real Estate has provided a convenient list of "must haves" to help us find your perfect home in coastal Northern California area. Our dream home finder in Phillipsville, CA, includes all the factors that would be relevant to us helping you narrow down your search whether it be for single-family residences, ranches, homesteads, or country homes in Humboldt County and surrounding areas. Please complete the form below describing the type of home or property you are looking for, and someone will get back to you as quickly as possible with your results. We look forward to hearing from you!